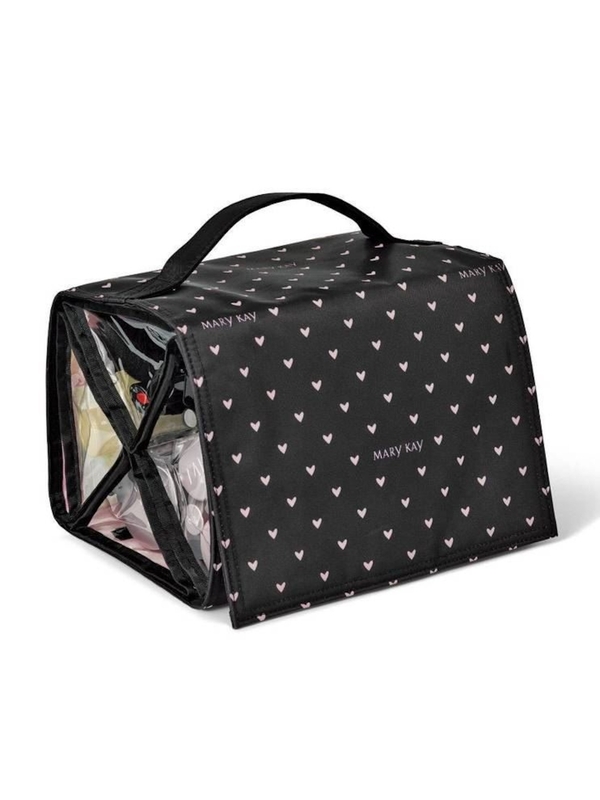 With the portable, packable and versatile Mary Kay Beauty Bag, you never have to be without your Mary Kay essentials. 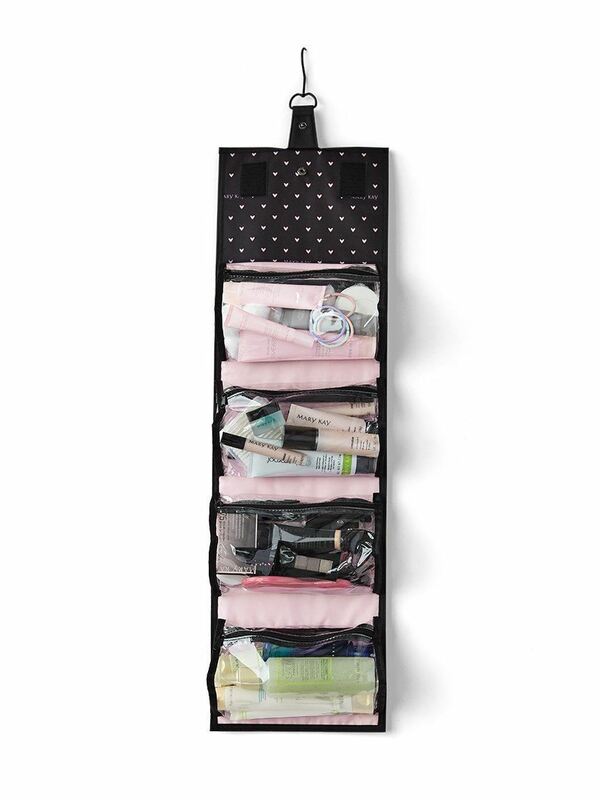 Whether you’re at home or on the go, this must-have bag keeps all your products organised and right at your fingertips. Just pack, roll and go!